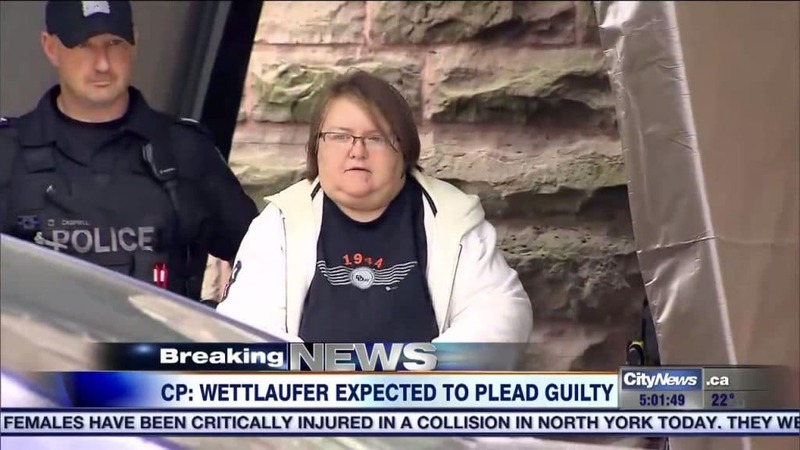 Elizabeth Wettlaufer pleads guilty. 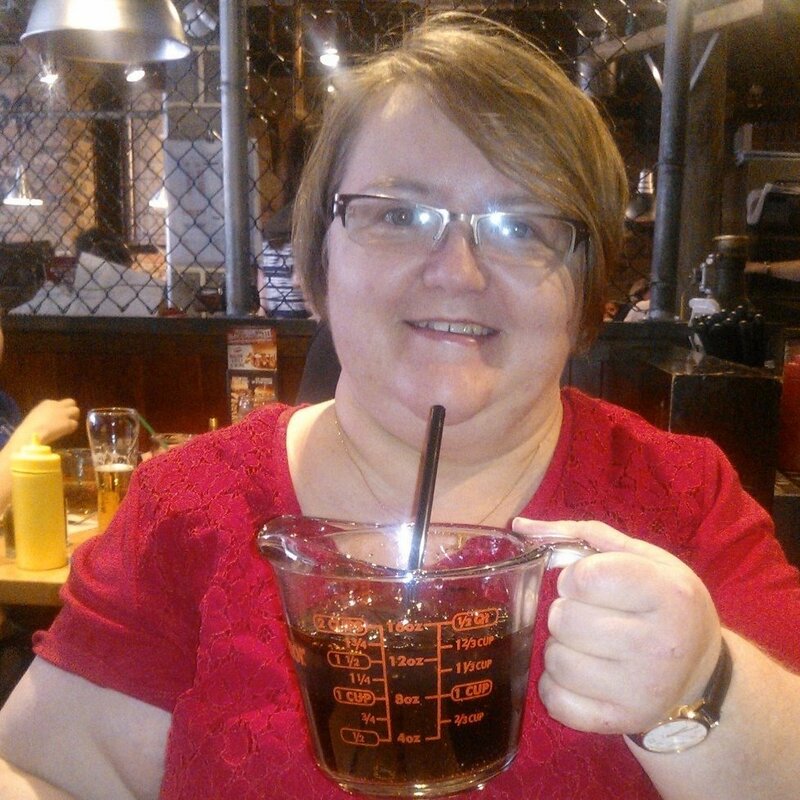 Pictured, Ontario, Canad nurse who killed eight seniors. Image via Facebook. Elizabeth Wettlaufer pleads guilty: A former home nurse confesses to killing her victims after struggling with whether she was God or the Devil. Elizabeth Wettlaufer a former Ontario, Canadian home nurse has confessed to killing former patients as a coping mechanism when she became angry or frustrated with the rigors of life. 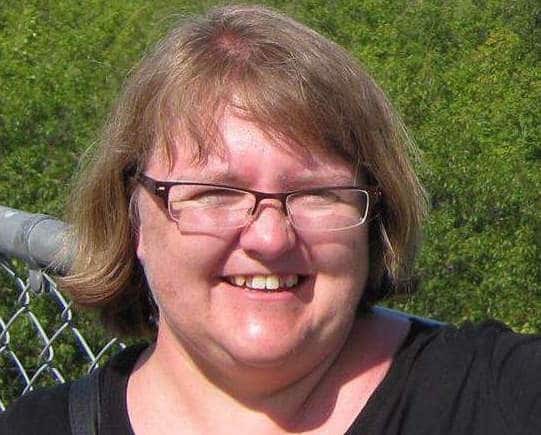 The claim comes as Elizabeth Tracey Mae Wettlaufer, 49, pled guilty to killing eight seniors in her care and attempting to kill or assault six others on Thursday reported cbc.ca. The murders and attempted murders occurred between 2007 and 2014, with Wettlaufer in each case killing her victims with the administration of insulin by injection. The eight patients who died ranged in age from 75 to 96. Seven of them lived at a nursing home in Woodstock, a farming and manufacturing city of 37,000, where Wettlaufer worked until 2014. The eighth patient died about an hour’s drive away, at a home in London, Ontario, that had briefly employed Ms. Wettlaufer. 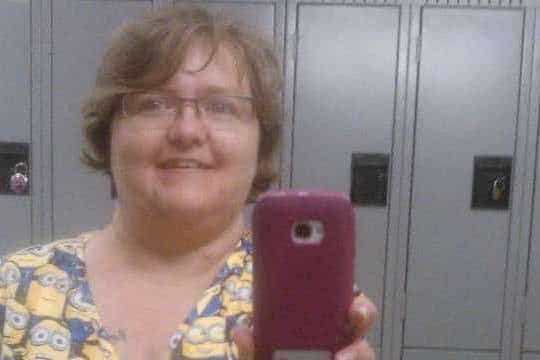 Elizabeth Wettlaufer pleads guilty: Making her way to court on Thursday. Appearing in court on Thursday, Wettlaufer said she had felt angry about her career and her life’s responsibilities, noted The Associated Press. The rage would build until she felt an ‘urge to kill,’ prosecutors said — and subside only after she did so. During her court appearance, the woman also acknowledged how the recent breakdown of her marriage leading to a void in her life and her ‘seeking new purpose with God’. In a recorded interview at the time of her arrest, in what has since been billed as one of Canada’s worst offenses of serial killing, Wettlaufer told investigators in October, 2016, that she always knew the difference between right and wrong. Instead the former trusted nurse worker said she believed that either God or the devil wanted her to kill her victims and that she would be provoked by ‘surges’ that she could not control. When it came time to picking out her victims, Wettlaufersaid selected those who were mean and difficult to look after. During the police interview, Wettlaufer confesses to having tried to stop killing sooner, becoming aware by then that she had become addicted to killing. By now seeking treatment for ‘her illness’, Wettlaufer would be eventually arrested after telling staff at the Centre for Addiction and Mental Health psychiatric hospital in Toronto what she had done. At one point, Wettlaufer who had been struggling with alcoholism posted on her Facebook wall that she had gone 365 days sober. Adding to conjecture and the extent of the former nurse’s illness and willful desire to kill a report via cbc told of Wettlaufer’s mother saying her daughter has been diagnosed with bipolar disorder. Wettlaufer tells the detective that she feels both guilt and shame. When asked by the detective what she might say to her victims’ families, Wettlaufer exhales. Wettlaufer is scheduled to be sentenced in late June.